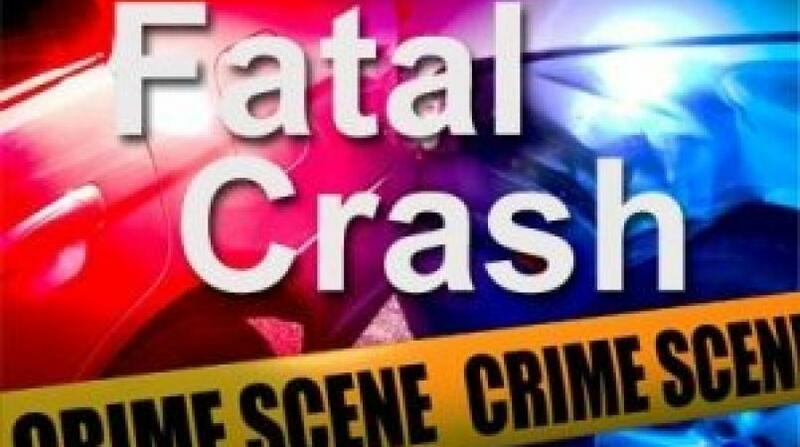 Police are continuing their investigation into the serious accident, which occurred around 11:30 pm on Friday, February 10, 2017, along Green Hill, St. Michael. The 72-year-old Greaves was the driver of a motor car which was involved in a collision with another motor car being driven by Richard Leacock 45 years of Block 5, Silver Hill, Christ Church. Both Greaves and Leacock were transported to the Queen Elizabeth Hospital (QEH) by ambulance with Leacock complaining for pain to his left side, and Greaves for pain to his neck. Leacock was subsequently treated and discharged, whilst Greaves succumbed to his injuries on Sunday, February 12, 2017. Police spokesperson Roland Cobbler said that the police are appealing to anyone who may have witness the accident to contact the District ‘A’ Police Station at telephone, 4307242, or 4307246.